HMD Global, the licensee of Nokia smartphones has reduced the price of several Nokia smartphones in India. While entry-level smartphones have received price cuts in the range of Rs 1000 and Rs 1,500, a Nokia flagship device has received a massive price cut of Rs 13,000. All these devices are now available at a much lower price in the country. Talking about the Nokia 3.1 first, the smartphone with 3GB RAM and 32GB of inbuilt storage is now available at a price of Rs 10,999 after receiving a price cut of Rs 1,000. It may be recalled that the Nokia 3.1 was launched with a price tag of Rs 11,000 back in the month of May this year. The Nokia 3.1 is an Android One based smartphone that sports a 5.2-inch HD+ display with 18:9 aspect ratio. It is powered by an octa-core MediaTek MT6750 SoC. Coming to the Nokia 5.1, the smartphone is now available at a price of Rs 10,999 after a price cut of Rs 1,500. 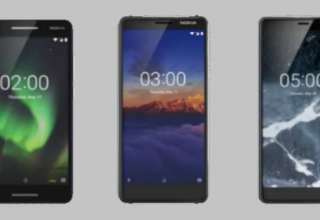 The smartphone features 3GB of RAM and 32GB of inbuilt storage space and was launched alongside the Nokia 3.1 back in May 2018. It sports a 5.5-inch full HD+ IPS LCD display with an 18:9 aspect ratio. It is powered by an octa-core MediaTek MT6755S processor. Next up, the Nokia 6.1 has also received price cuts with the 3GB RAM variant with 32GB inbuilt storage getting a cut of Rs 1,500 while the premium 4GB RAM variant with 64GB inbuilt storage getting a price cut of Rs 1,000. The 3GB RAM variant is now available for Rs 13,499 while the 4GB RAM variant is available for Rs 16,499. 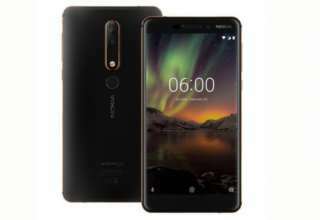 The Nokia 6.1 is an Android One based smartphone that runs on Android 8.1 Oreo out of the box. It sports a 5.5-inch full HD+ IPS LCD display. It is powered by a Qualcomm Snapdragon 630SoC coupled with 3GB/4GB RAM and 32GB/64GB of inbuilt storage space. 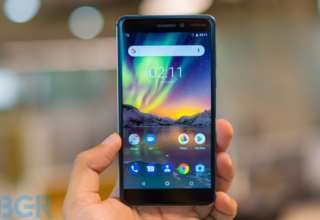 Finally coming to the Nokia 8 Sirocco, the flagship device has received a massive price cut of Rs 13,000 and is now available for Rs 36,999 instead of the original launch price of Rs 49,999. 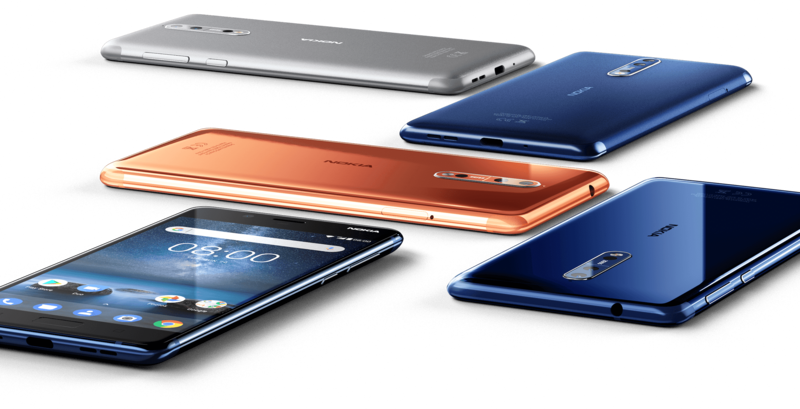 The Nokia 8 Sirocco is also a part of the Android One initiative and runs on Android 8.1 Oreo out of the box. It is powered by a Qualcomm Snapdragon 835SoC coupled with 6GB of RAM. It sports a 5.5-inch full HD+ pOLED display with Corning Gorilla Glass 5 protection on top.